Boca wishes you a Happy International Potcake Day! 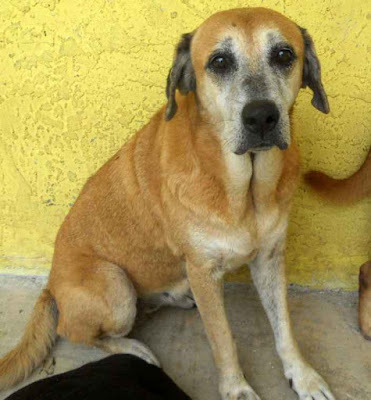 Before fostering and subsequently adopting Boca, I had never heard of a potcake. 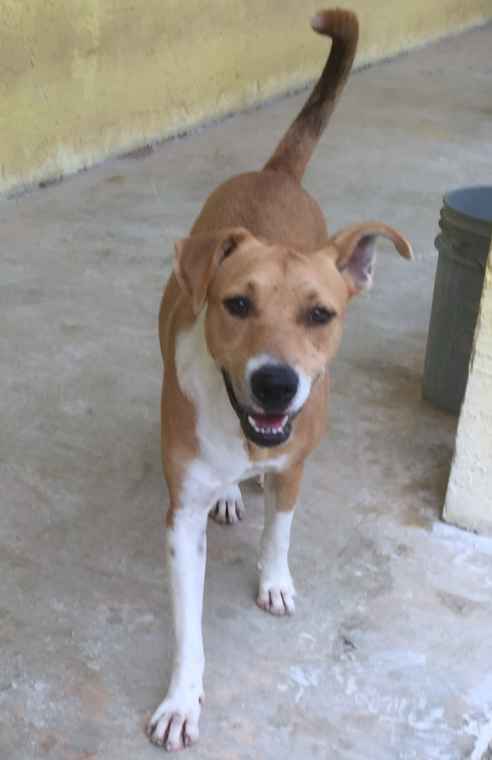 Since getting to know her and staying connected with the shelter that saved her, I have become a huge fan of these island mutts from The Bahamas, Turks and Caicos. I sponsor a sweet girl that reminds me of my dog, Lasya, with a monthly donation. Through forming a local potcake meetup group I've gotten to meet many others that came from the same shelter and as special as Boca is, I've found that her easygoing, charming personality is not unique. When our potcakes are together at the dog park, they seem to form their own cool club of chill dogs. Boca endears people everywhere she goes, from her obedience class teacher to her ophthalmologist. She is an awesome ambassador and today we are celebrating all of her friends, family and distant cousins in loving homes and spreading the word about those in great need of help. In the past few days I've become aware of an urgent need for adoptive and foster homes as The Humane Society of Grand Bahama desperately tries to keep their head above water as the only animal welfare organization on an island overrun with stray, neglected dogs. Every year they take in close to 1,400 dogs with a local adoption rate of less than 10%. 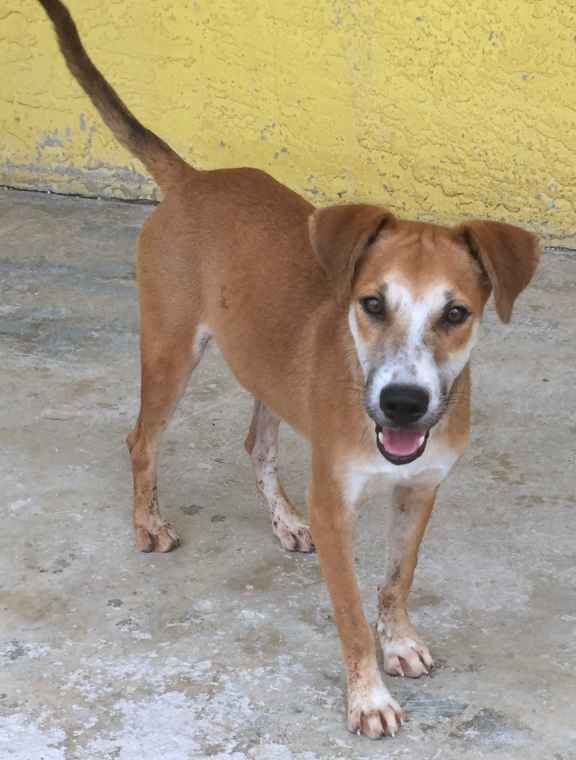 The only hope for most of these dogs is rescue sponsorship, foster homes and adoption outside of The Bahamas and so they are hoping to find placement for at least 50 dogs by the end of the month. International rescue draws some criticism as people question why dogs would be brought in from another country when there are dogs in our own cities or states that need homes. Having been in involved in rescue and adoption for many years, I've fostered dogs found on my own block, transported dogs from neighboring Nebraska, adopted Colorado dogs, an Arkansas dog and a Bahamas dog. Here in metro Denver we are not accustomed to seeing stray populations living on the street, but this is the reality for potcakes and other indigenous street dogs around the world. Boca was starving and trying to survive with her puppies in a den she made outside of Freeport when HSGB rescued her. Her story and her sweet soul have touched my heart, and this shelter has gained my loyal support for all the animals they take in to its yellow stucco walls, all the dogs they feed and house and love for years as they wait for homes of their own. I believe in compassion without geography, and I am committed to being an advocate for these deserving dogs. As pictures were posted of dogs that local rescue organization Outpaws hoped to bring to Colorado this weekend, I shared them on Facebook and implored friends to consider fostering. One of my best friends gave in to my hounding agreed to and applied to foster a senior girl, Nancy, who has been living at HSGB for six years. She and Boca would have no doubt known each other there, maybe napped together in the sun. Nancy’s gentle hound-dog face struck a chord with my friend – and even if you’ve never fostered before, or don’t think you have room or that you’d be able to give them up, that’s sometimes all it takes - a connection made with a face a world away – and why I will continue to share rescue dogs on social media. I started to wonder about the possibility of fostering myself (for real, with no possibility of "failing" this time, because two dogs are just right, thank you very much). I talked to my dad last night, since he is the one home during the day with the dogs, and he was on board. It looks like Keemo - a smaller young boy - is going to be a good fit for us - a foster ginger bro! I'm so excited to meet him, we are just finalizing the transport details and foster application. Every foster home that opens its doors to a potcake is making it possible for HSGB to continue its tireless work on the island. I can't think of a better way to celebrate International Potcake Day than saying yes to saving a life. Donate to The Kohn Foundation, a Colorado 501c3 organization dedicated to raising funds for HSGB. Foster a potcake! Contact Tip Burrows at The Humane Society of Grand Bahama to find out if there is a partnering rescue organization in your area. 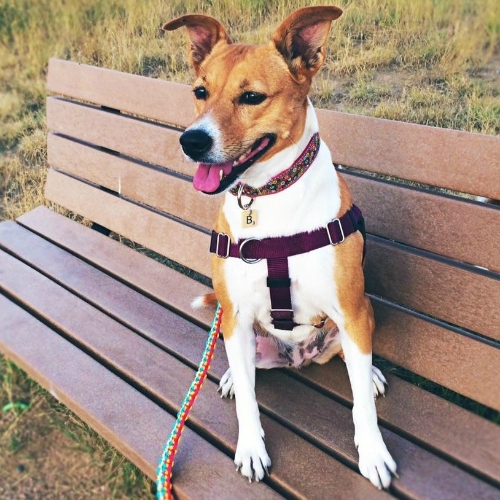 Colorado residents can apply to foster through Outpaws. 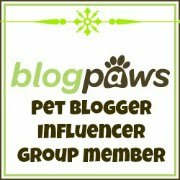 Vote for HSGB to win 500 lbs of dogfood! HSGB is entered into Open Farm’s Feed A Rescue giveaway with a chance to win a whole lot of food for hungry potcakes. Please vote and share daily! Spread the word by sharing this post. If you are a proud potcake parent, help us celebrate today by sharing photos on social media with the hashtag #InternationalPotcakeDay. Keemo! Can't wait to read about your adventures. But waiminute! Boca is a momma? I didn't know this. It's such a precious thing to imagine but it is a sad story...unfortunately her puppies did not survive. She really seems to love puppies when we see them at the dog park, I know she was a wonderful momma. Eep! SO excited! Absolutely love your passion for this cause. We definitely need more people like you in this world. I'm so excited, too, Kelsie! I really want Boca to meet the dog my friend is fostering, Nancy, because they definitely lived together for a year at the shelter. Keemo is a fairly new resident. Gasp! A foster brother!!! How exciting! Can't wait to read about how the ginger sisters interact with him! 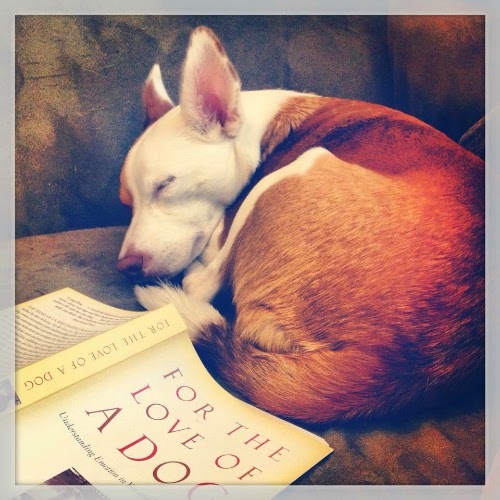 Reading of Boca's life with you now - it is hard to believe that was her existence before she was rescued. How cool that your dog is a potcake and you are in the process of being a foster for another potcake dog. We have a client who also adopted a potcake when they were on vacation. I think it is great that people like yourself adopt or foster dogs from The Bahamas, Turks and Caicos. I am going to look into sponsoring one of their dogs. That would be wonderful, Jennifer. They are such kind and loyal dogs. Making me cry Lara! 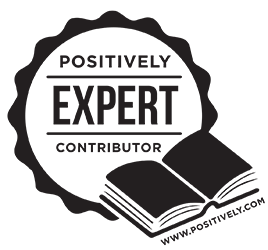 Thank you so much for this beautiful blog. Keemo is so cute! I am so excited for you! :D I hope some other people will be able to foster, too! I really wish we were in the position to do so! YAY so excited for you! Can't wait to see all the pictures that are incoming! And then there were three! There's a lot of love in that home of yours! Can't wait to hear how it all goes! That is very exciting news! I'm excited to get to watch this latest potcake adventure! It's awesome that you and your friend are fostering and the dogs will find a good home of their own! Good fosters really make a difference. Mr. N was kind of feral before his foster had him. Keemo is such a cutie! I'm sure he will have a great time with your pups. I'm looking forward to reading more about him.